In Vermont, we are lucky to have multiple options for local fresh cheese made right here in Vermont. 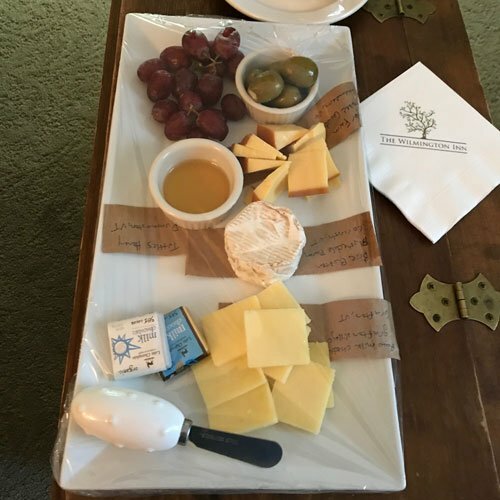 This local cheese tray will be pre-placed in your room with a variety of local cheeses & crackers. 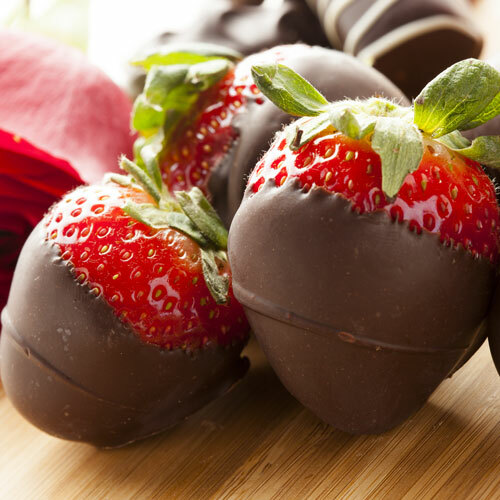 Upon your arrival, Sparkling wine & chocolate dipped strawberries will be waiting in your room for your enjoyment. Need to relax after a long day? 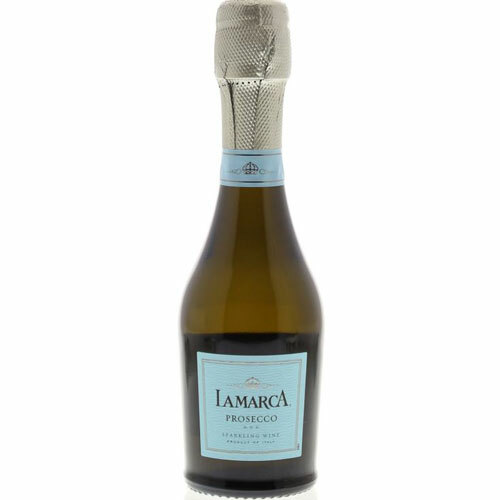 Half bottles of prosecco will be awaiting your arrival in your guest room. 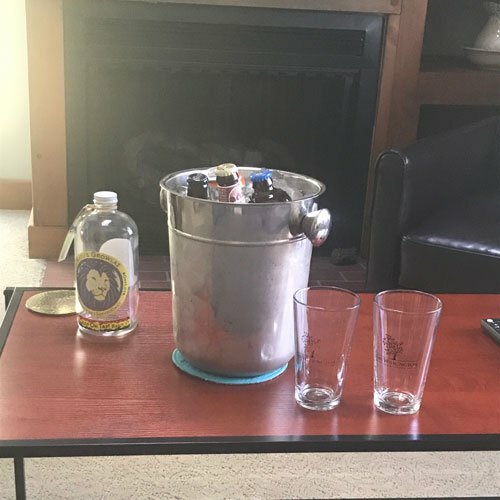 Enjoy 4 Vermont beers & cider pre-placed in your room before your arrival! We will personally choose from our stock to select four beers for you to enjoy! Amenity now includes a complimentary glass crowler from Ratu's! Take the crowler across the street & pick out from great micro breweries! Can't decide if you want Red or White in your upon arrival? Get both! 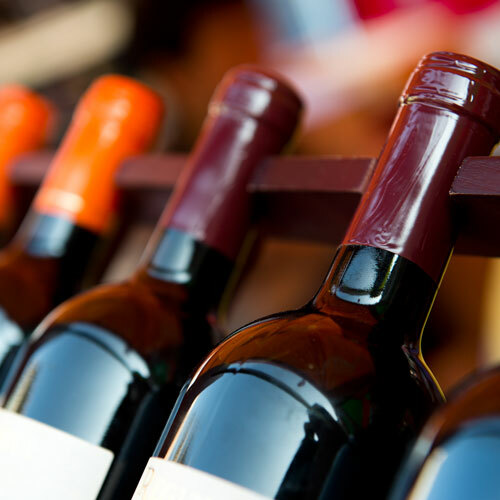 Amenity include 1 split bottle of La Crema Chardonnay & 1 split bottle of Catena Malbec.